Let Hawaii Time Share Exchange help your clients get to paradise. Imagine them spending their Hawaiian vacation relaxing on the beach in Waikiki, playing golf next to the Pacific Ocean, or hiking up the slopes of an active volcano. We’re their passport to all the islands have to offer. Plus, we have some of the lowest membership and exchange fees around. At Hawaii Time Share Exchange, we specialize in Hawaiian timeshares. 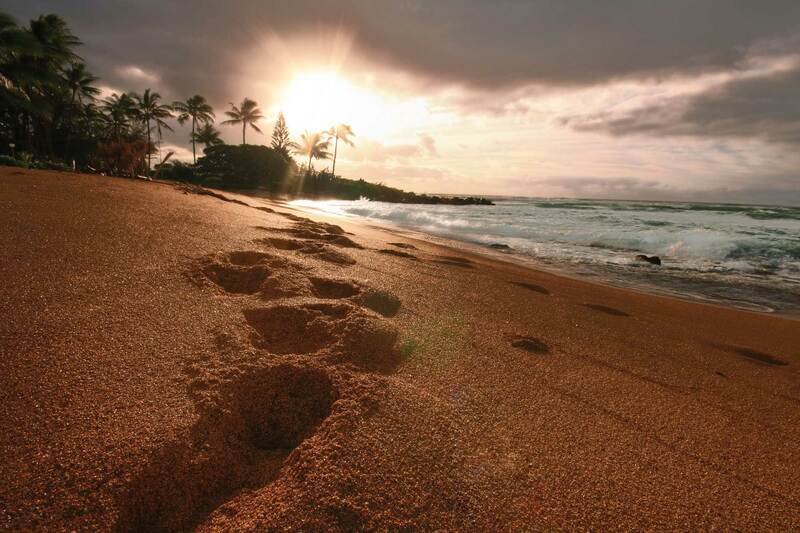 Your clients will find an extensive list of properties throughout the islands—Oahu, Maui, Kauai and the Big Island. And for the well-traveled, we also have timeshares on the U.S. Mainland and at resort destinations around the world. We do more than just timeshares at Hawaii Time Share Exchange. Your clients can take advantage of great deals on condominium rentals throughout Hawaii. Planning a vacation in paradise has never been easier. Hawaii Time Share Exchange is also a full-service travel agency ready to help with your clients’ vacations. For their next trip to the islands, let our staff assist with air and car reservations. We’ll find some of the best rates available—that’s a promise. Hawaii Time Share Exchange has three offices to serve your clients: at the beautiful Lawai Beach Resort in Koloa, Kauai; the centrally located Imperial Hawaii Resort in Honolulu, Oahu; and our new branch on the West Coast, based in Seattle, Washington. We can now be reached in person before the sun even rises over the Hawaiian Islands. Hawaii Time Share Exchange—specializing in Hawaii rentals and exchanges—has been serving our members and clients since 2000. This industry experience has helped us fulfill the needs of countless travelers visiting Hawaii and other popular vacation destinations around the world. The aloha spirit is something our members have come to expect from us. In fact, our friendly Vacation Counselors are here to assist your clients with their specific travel requests. Whether it’s helping them plan an island getaway or listing their timeshare in our exchange, someone will always be there for them with a smile. Don’t Let the Millennials Pass You By! May 1, 2016 Sharon Scott, RRP Comments Off on Don’t Let the Millennials Pass You By!